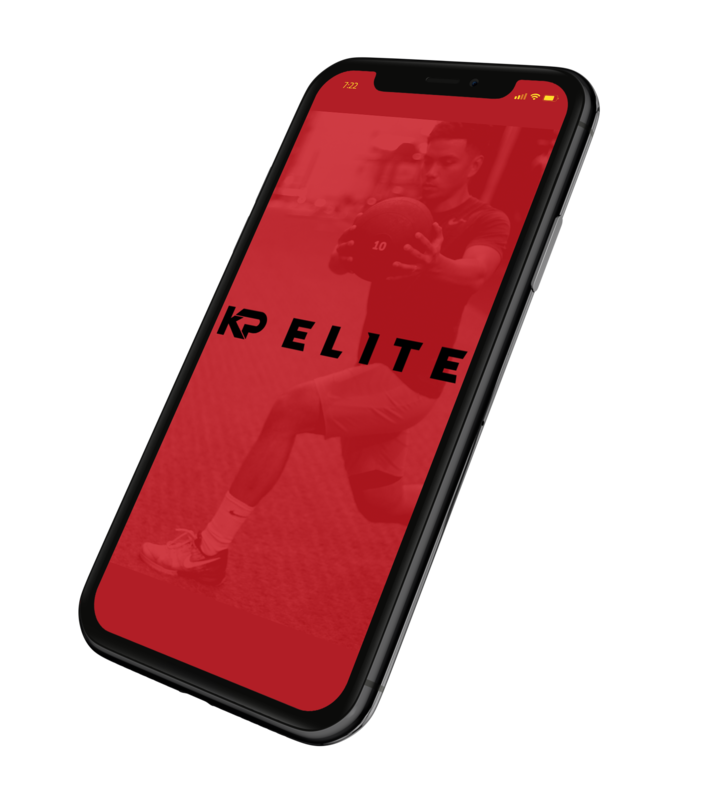 The TAKE FLIGHT Vertical Jump Program is an online program that delivers you speed, power, and explosive strength workouts to your mobile device! Designed to help athletes take flight, this well-structured program emphasizes improving jumping abilities, increasing explosive power, and developing ELITE athleticism! If you're interested in any of the following, then this program is for you! Coach Messenger - direct message Coach Kyle with questions and feedback! Sync wearable tech & apps for even more results! Compatible with FitBit, myFitnessPal & more! Start now for ONLY $29.99CAD/month! Cancel anytime!